Erebus Motorsport and sponsor Penrite have marked the countdown to Supercars’ second annual retro round by releasing a Kevin Bartlett-inspired tribute livery. 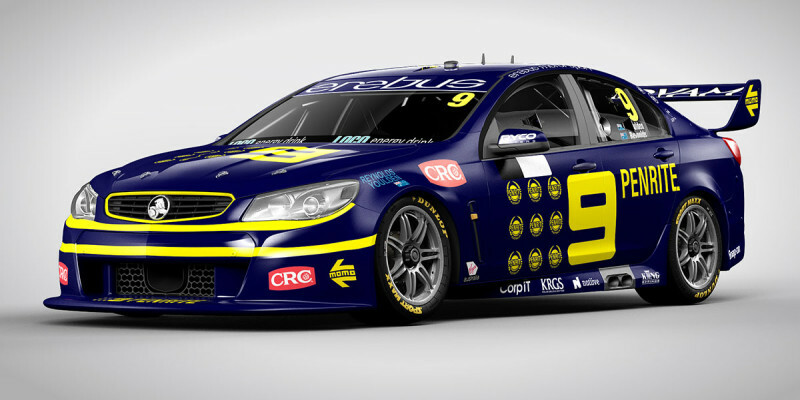 Erebus is the second team to confirm that it will run a car in retro colours for September’s Sandown 500 following the launch of a livery competition by Supercheap Auto. 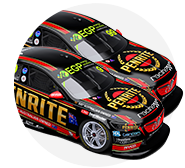 Penrite has this evening released a render of David Reynolds’ Holden sporting the Nine Network livery made famous by Bartlett's Camaro in the early 1980s. The sponsor says that this exact livery will not be used for Sandown and is instead one of a number of concepts to be released in the lead-up to the event. “Penrite Oil have a long history in Australian motorsport dating back to the 1920’s, so the Supercars retro round really gives us an opportunity to remember the legends of the sport such as ‘KB’ and relive some of their stories from the past,” Penrite Oil’s Director of Motorsport, Jarrod Harding. 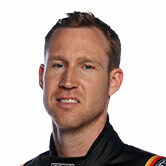 Bartlett scored pole for the Bathurst 1000 aboard the Camaro in both 1980 and ’81 before struggling in the race on both occasions.